Acter Industrial Park was a Airport. Berhem originaly had a Park. Francis International Airport was just a park and docks. Hove Beach was the docks too. Looks pretty fake because I’m pretty sure the place where you begin the game (Hove Beach) would be one of the first places they think of creating. Not saying this information is fake, but get it from a source that is reliable (such as Vadim M or someone) because this looks pretty fake to me. 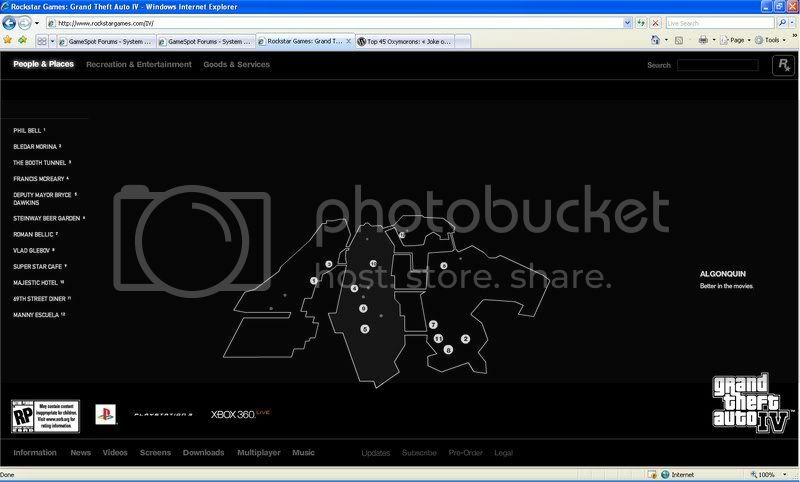 Are you really dumb enough to believe that the map outline in some postmodern style on the GTA 4 website was it's beta design and not just an aesthetic design? And do you really think that some dummy trying to fill in that map with roads, etc. in nothing but straight lines for roads was an actual beta map? Okay I'll analyse your post OP. 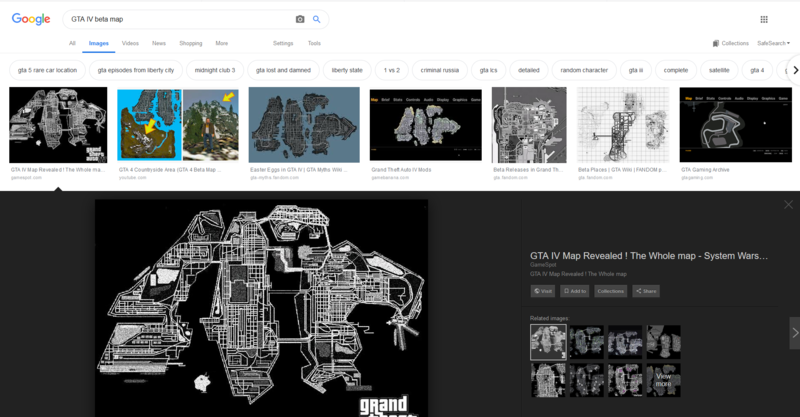 All I did was google "GTA IV beta map" and wouldn't you know, the first thing that pops up is this image you've decided to mirror on imgur for no reason. he says one of our employees took an picture with his cellphone while we were playing GTA IV beta ?" Now not to be completely unfair, the second image you posted of the outline is from R* games officially. However universetwisters is most likely correct that the image you've used above is definitely someone who has speculated, and based off a map of N.Y.C has filled in some streets. Compare this with the above post. The validity of the image you've posted is questionable at best OP. Sorry. Really? You really believe this? Actually re-read what the guy in the original thread said, which I have posted above. A cellphone image, especially one from 2007, would not look that good. Stop being delusional. You know i am like LOL at the comments.